January 9, 2018 — (SAN DIEGO, CA) M.A.N.D.A.T.E. 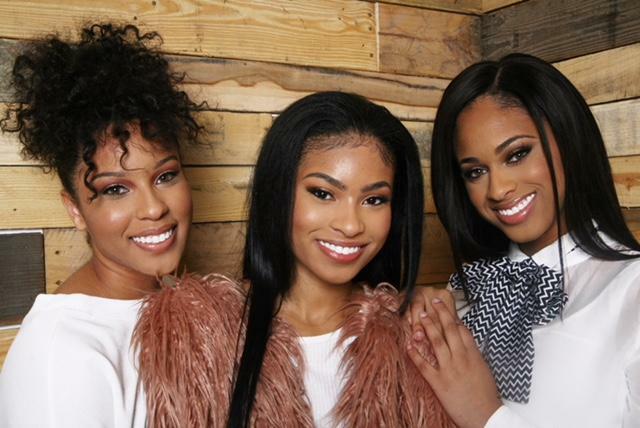 Records, Inc., President & CEO, Leonard J. Thompson III, announces the signing of JUZANG, a talented trio of sisters with a fresh sound, and dynamic presentation. JUZANG offers a unique flair and musicality to the gospel music landscape that has led to tremendous social media buzz. This significant acquisition for M.A.N.D.A.T.E. Records signals a bright future for the leading indie label. Today’s signing brings together the expertise of the M.A.N.D.A.T.E. Record’s executive team and JUZANG’s manager, Jazzy Jordan, a trailblazer with extensive years as a professional entertainment business executive and collaborator with many of America’s top recording artists and groups. 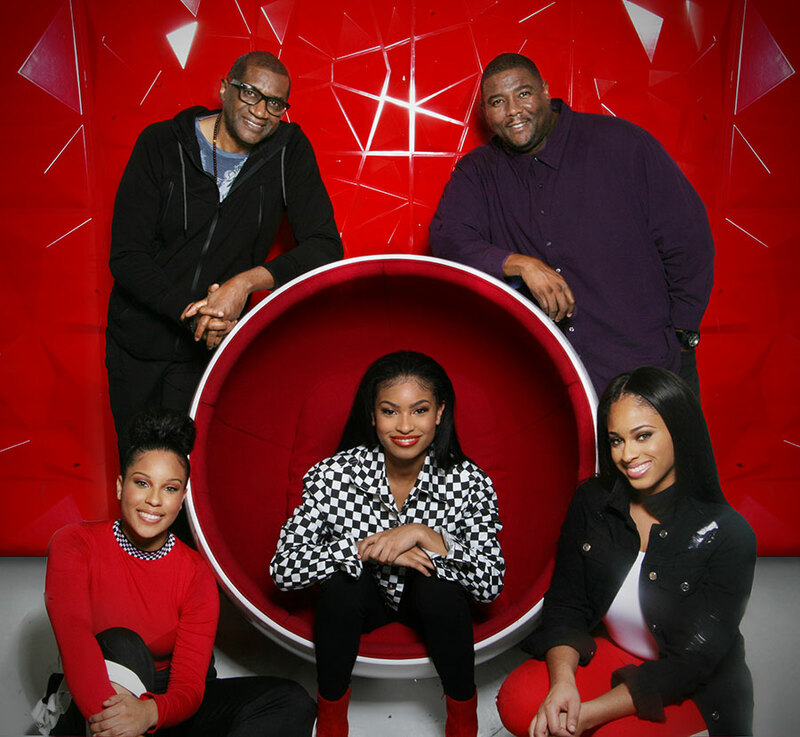 Under his guidance, these Huntsville, Alabama natives, Guielle, Marisa and Patria Juzang, have had the music industry buzzing for years with a track record as openers for high-profile performers, appearing on the international stage at the Democratic National Convention Gala and major network talent competitions. Despite the group’s successes with recorded singles and covers of top songs, these down-to-earth sisters have managed to balance their careers, college degrees and other endeavors while pursuing their dreams. These musical millennials are on track to solidifying their place in the music business. JUZANG are currently in the studio and working on original songs, and have plans to release their first single later this quarter, followed by an EP release and appearances at entertainment venues and productions in 2018. JUZANG is a welcomed addition to M.A.N.D.A.T.E. Records eclectic group of unique talents.